Product #21084 | SKU WSU-1 | 0.0 (no ratings yet) Thanks for your rating! 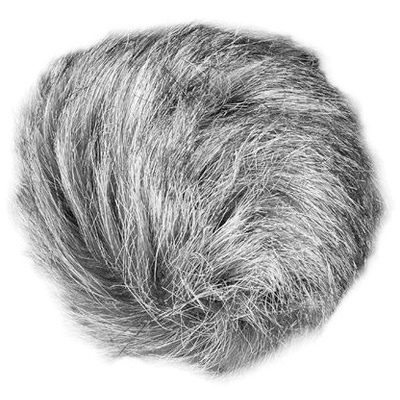 The Zoom WSU-1 Hairy Windscreen is designed to reduce wind noise while remaining acoustically transparent. It can be used with the H1, H2n, H4n, H5, and H6 Handy Recorders as well as the iQ5 microphone and Q2HD Handy Video Recorder.